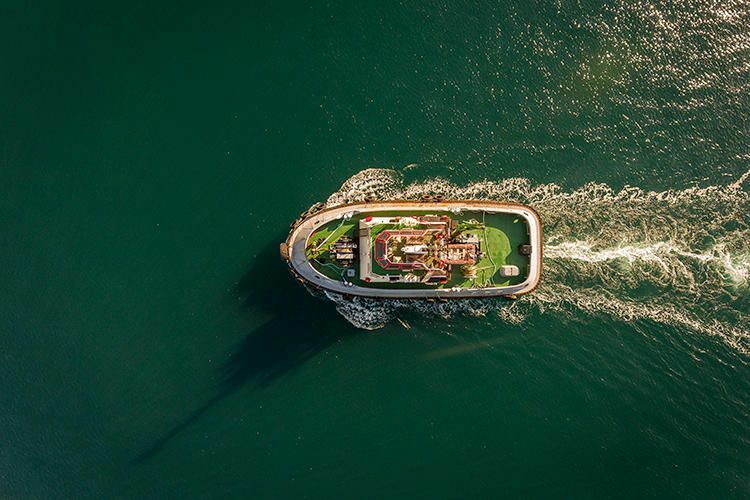 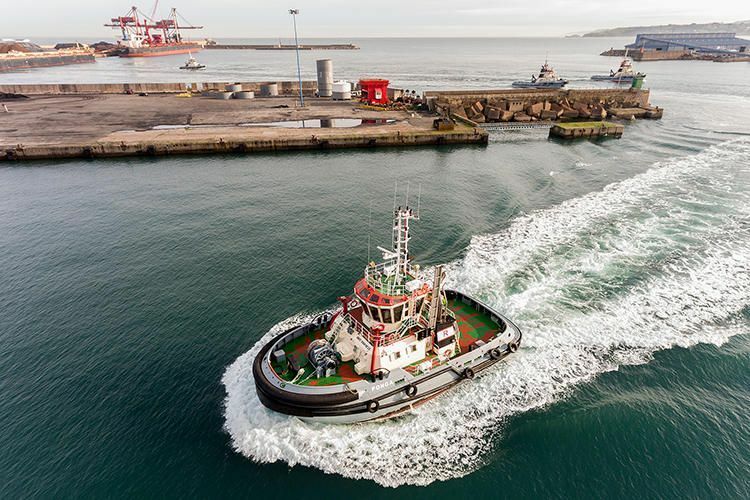 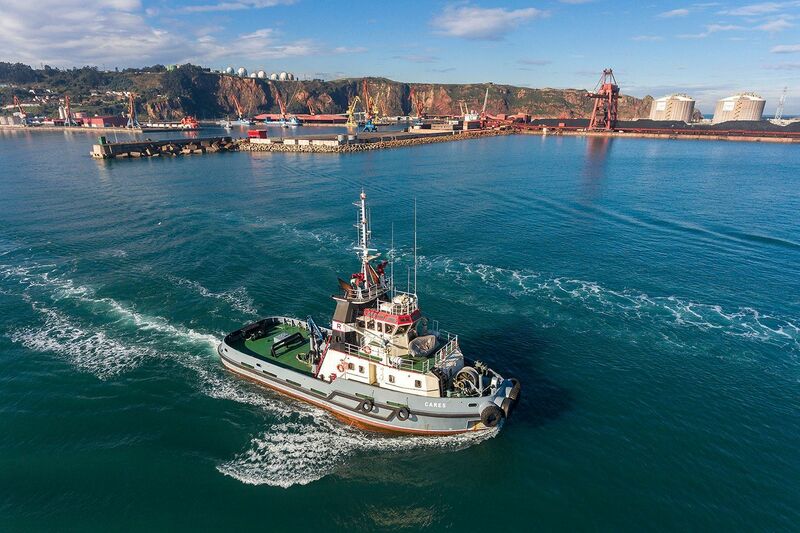 Remolques Gijoneses, S.A., shipowner of tugboats, is the subsidiary company granted with a license to operate in the Port of Gijón. 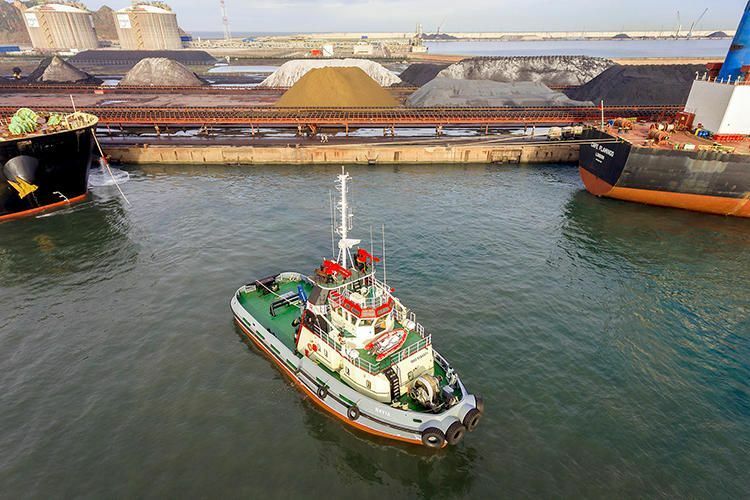 Its core activity is to provide towage services at the port, even though it also operates in the high seas and provides rescue, salvage and firefighting services. 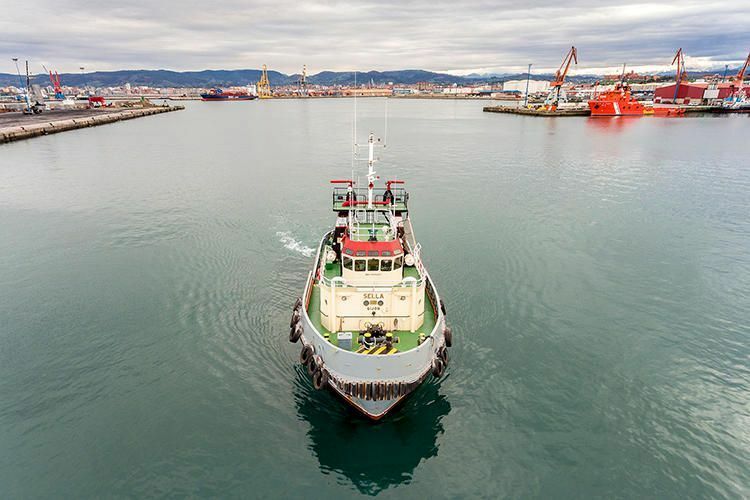 It has been granted a concession to operate an industrial unit which includes a workshop, warehouse and offices in said port. 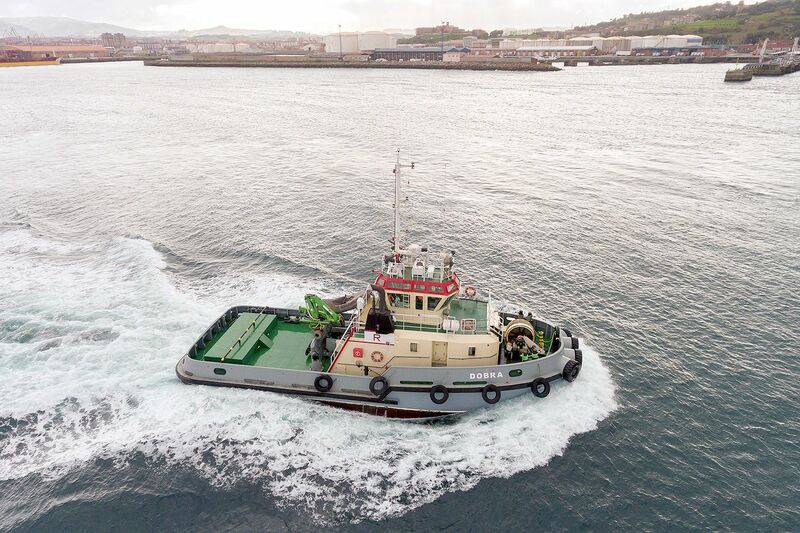 The company REMOLQUES GIJONESES, S.A. has implemented and certified its Quality and Environmental Management System according to ISO 9001 and ISO 14001 standards through the project “Integration of Quality and Environment in the Port of Gijón” coordinated by the Club Asturiano de Calidad and Gijón’s Port Authority. 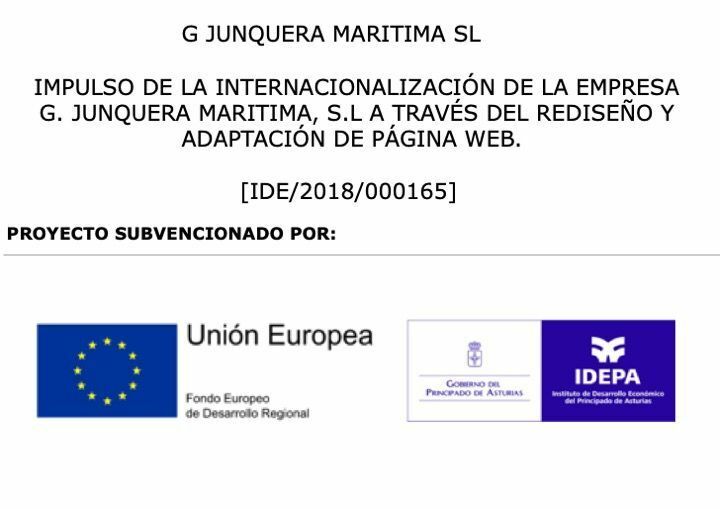 This project has been co-financed by Instituto de Desarrollo Económico del Principado de Asturias (IDEPA), within the Programa de Apoyo a la Innovación de las Pequeñas y Medianas Empresas (Programa InnoEmpresa). 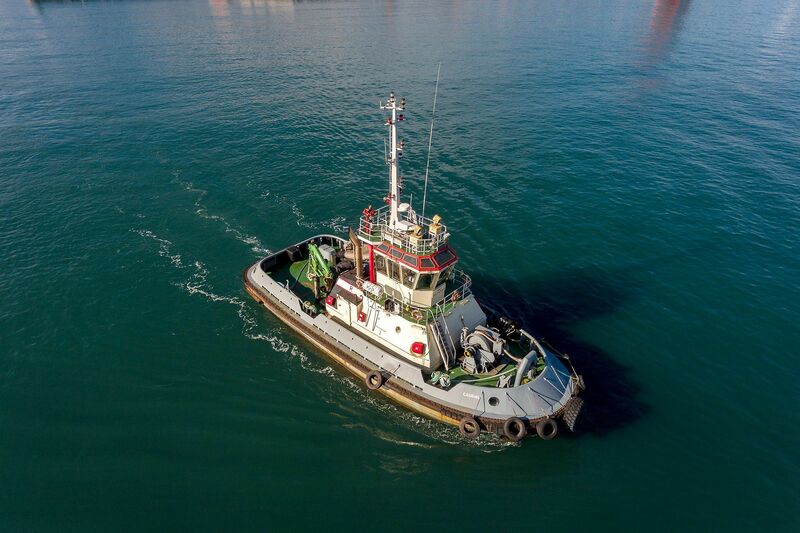 For this activity has the following tugboats.